This is listed as a “Mission schools” in the RIBA list. It may have later moved to Trinity Street. 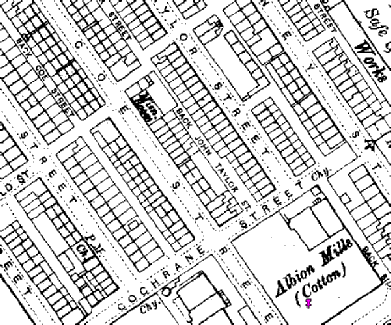 It is shown on the 1893 map. It replaced several cottages and the new building cost only £500.